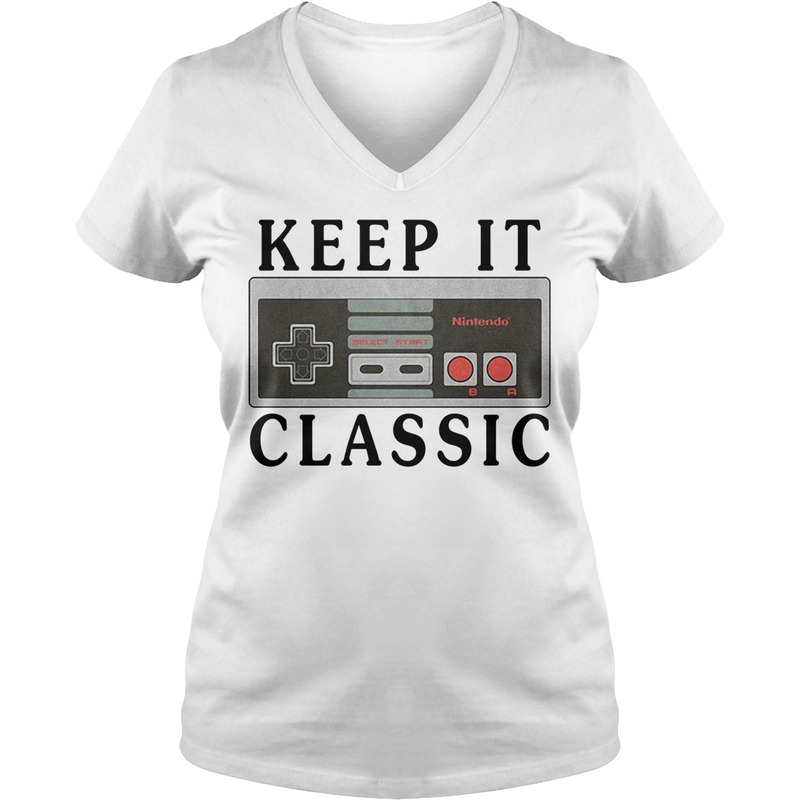 I took away their fun by putting the Nintendo keep it classic shirt. I pulled it to the floor and all 3 of us sat on it playing Classic Nintendo. The boys are pouting right now. 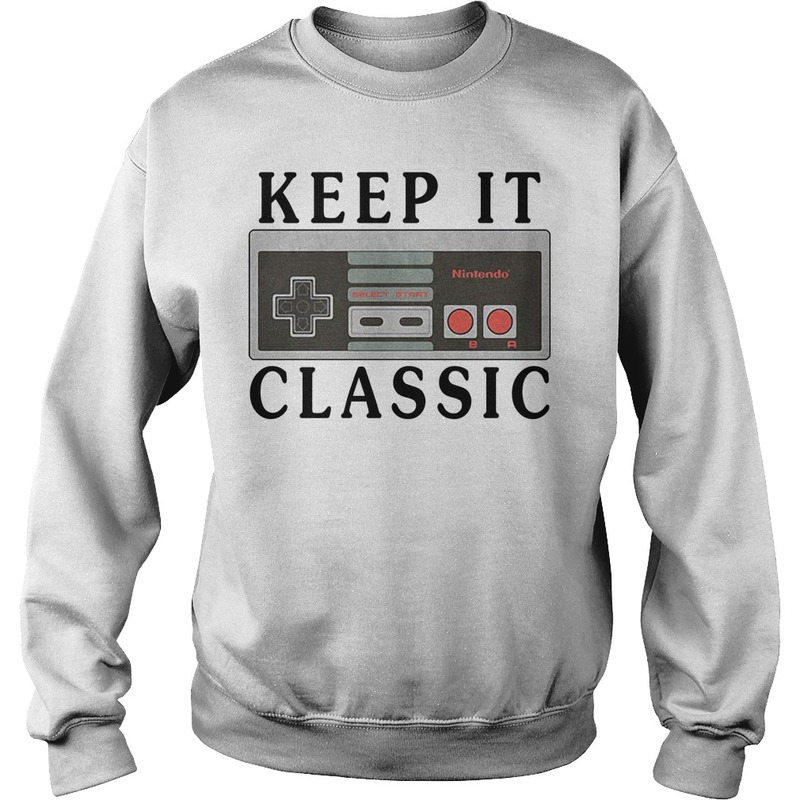 I took away their fun by putting the Nintendo keep it classic shirt. 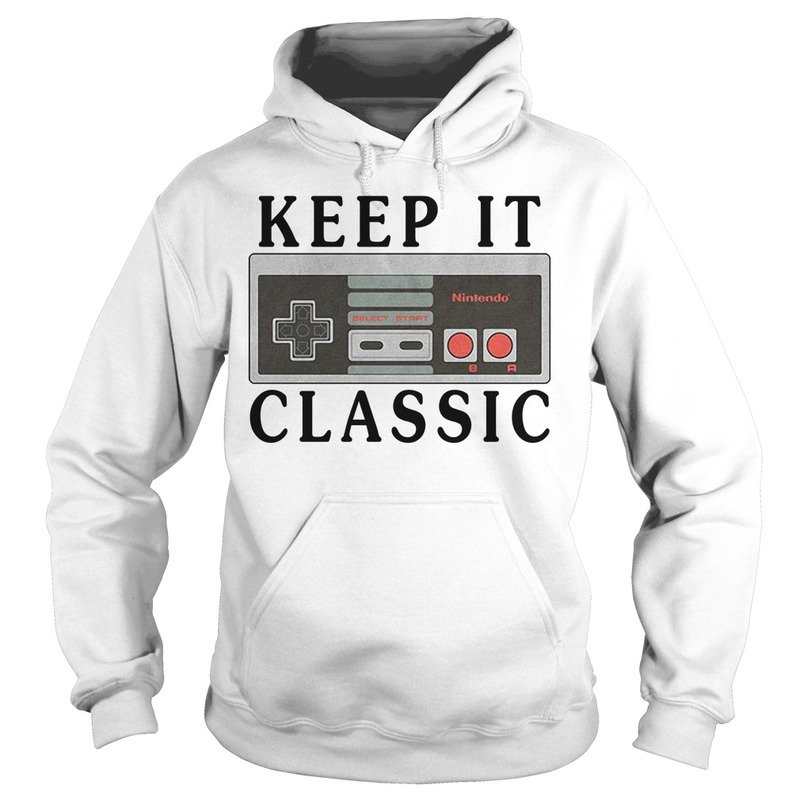 I pulled it to the floor and all 3 of us sat on it playing Classic Nintendo. 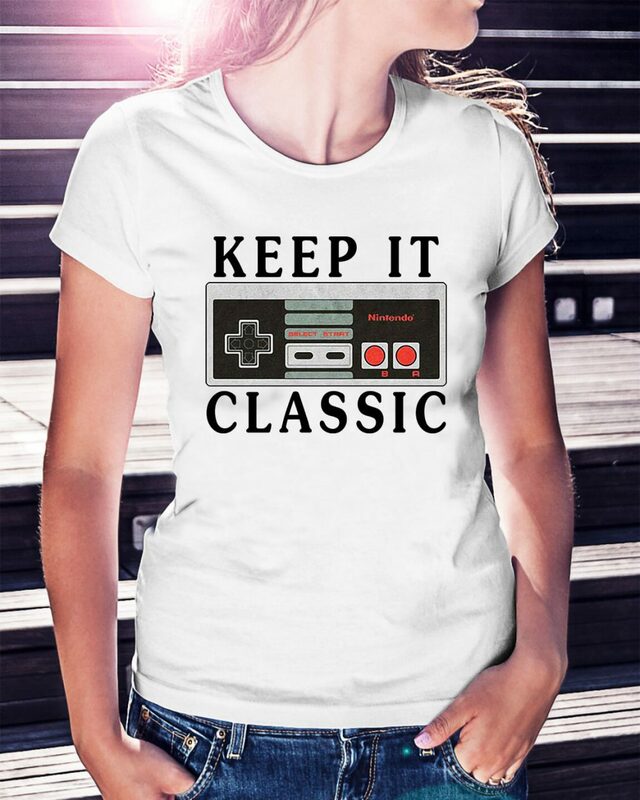 I had wanted an NES Classic since before Christmas. Unfortunately, they were a hot item and people bought them out and jacked the price up 800% and I could never afford one. We got a small shipment in and I was able to get one at a decent price. I’m still not sure I should have gotten one. Sure, Milo had a great appointment which cost way less than anticipated or budgeted for. But I just don’t know if I should have spent money on myself. What if something comes up and the boys need something? What if that $50 could be for an emergency? Needless to say, I’m not sure I’m going to keep it. 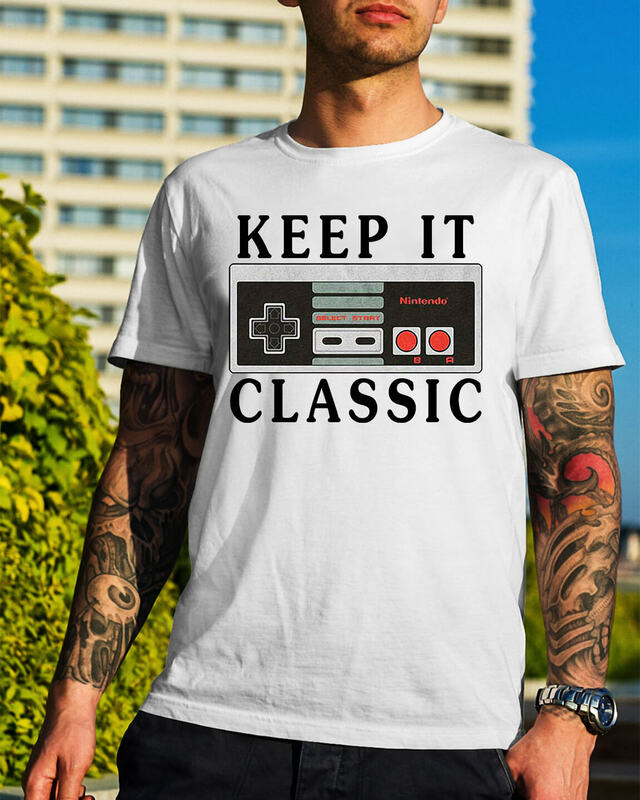 Nintendo keep it classic shirt was fun but I feel bad for splurging. Milos back is looking like this? I don’t know if it’s better or worse at this point but it’s icky and dry. The scabs are dry and I think painful or pulling on the skin when he moves. One thing is for sure: they said it would look worse before it got better, and boy they were not kidding. Also a huge thank you to Kristin who sent us this care package for Milo and his skin! It smells amazing and it’s all natural. Since we’ve never used this before, I won’t be putting it directly on his back right away.